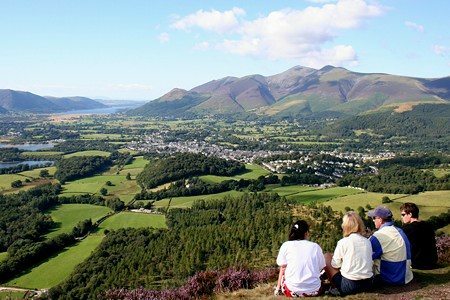 Aside from outdoor pursuits Keswick and the surrounding towns and villages have plenty to offer its visitors. 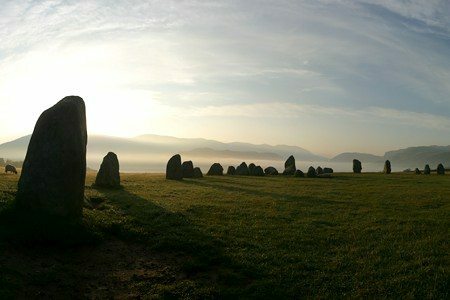 Some follow in the footsteps of Wainwright and Wordsworth, retrace some of the places beloved of Beatrix Potter and Arthur Ransome or explore the mining heritage of this part of Cumbria that stretches back some 400 years. 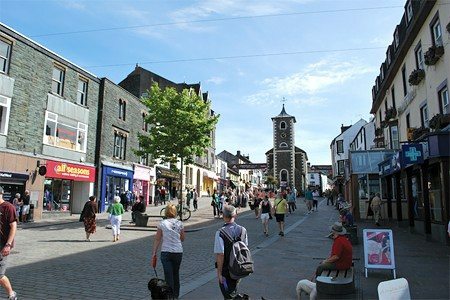 Others enhance their visit by taking advantage of Keswick’s excellent theatre, its traditional cinema and its annual festivals. 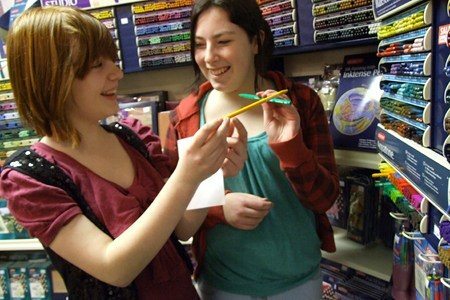 An award winning attraction in Keswick which tells the story of pencil making in Keswick. It runs a number of workshops and fun days throughout the year. Well worth a visit for young and old alike with its holograms and optical illusions. A good option on a wet day. Another good option when it is wet, offering underground tours of a working slate mine. The slate used to build Ellas Crag Guest House came from Honister. 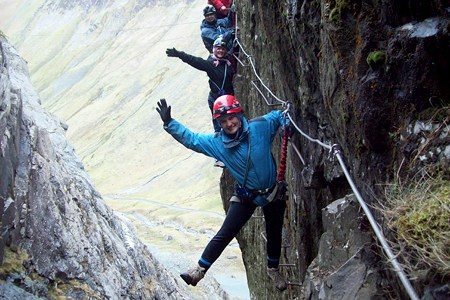 On a good day Honister now offers the chance to walk along a reinstated Via Ferrata, an old miners’ path, on the side of Fleetwith Pike. Hard hats and harnesses required! Beatrix Potter is known in the Lake District not just as the author of the Peter Rabbit books but also as a considerable land owner. There are two specific attractions in the Lake District dedicated to her life and work. One is Hill Top Farm near Sawrey, a National Trust property, the other, in Bowness-on-Windermere, The World of Beatrix Potter aimed more at families. In addition she has connections closer to home having based the Tale of Mrs Tiggy Winkle in the Newlands Valley at Littletown and Skelgill, and drew inspiration for a number of her stories from lengthy stays at the nearby stately homes of Lingholm and Fawe Park.